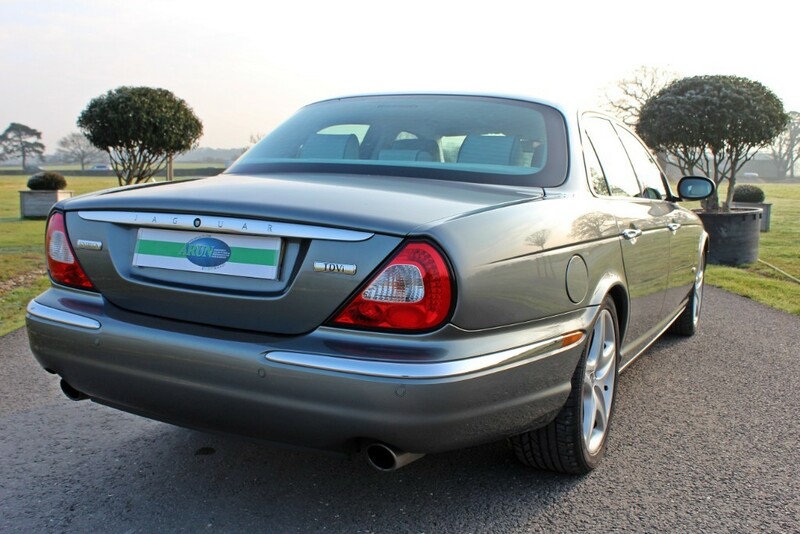 This low mileage XJ Sovereign is well known to us as we have been looking after it for the previous owner and have completed much service work and other items in the last 2 years. 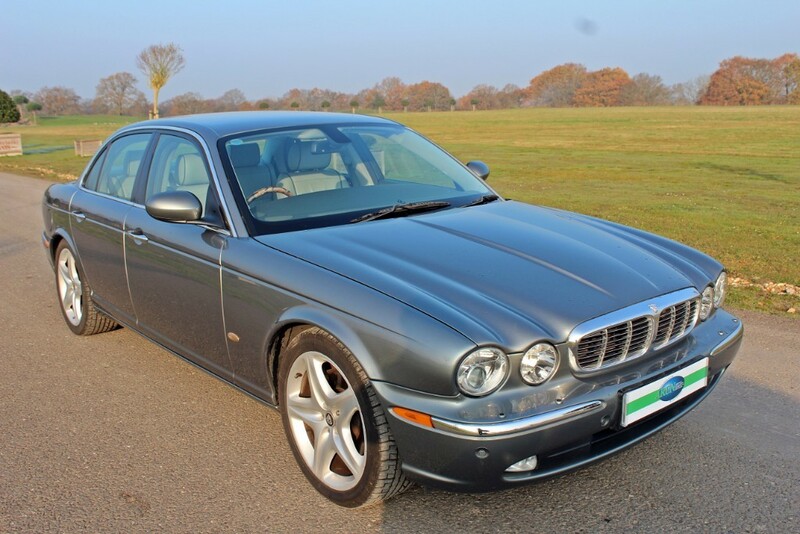 This includes changing the cambelt and tensioner in 2017 at 51,892 miles. 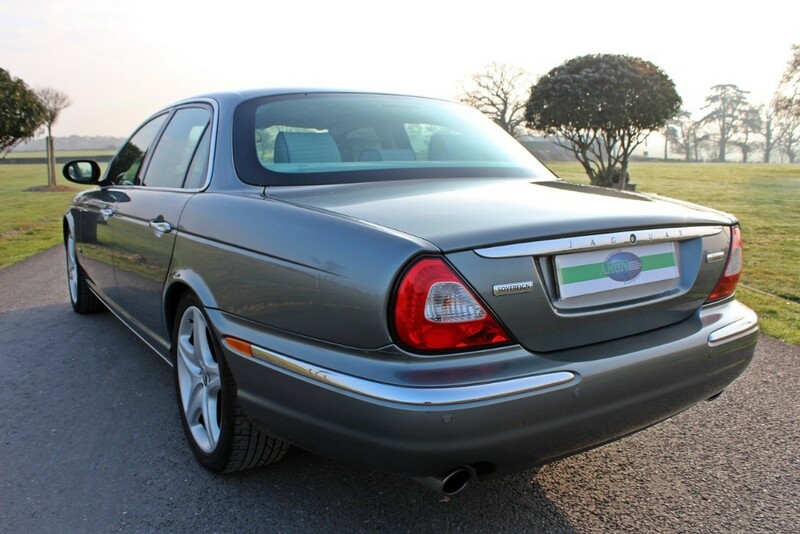 The overall service history of the car is terrific with no less than 12 stamps in the book backing up the low mileage showing on the odometer. 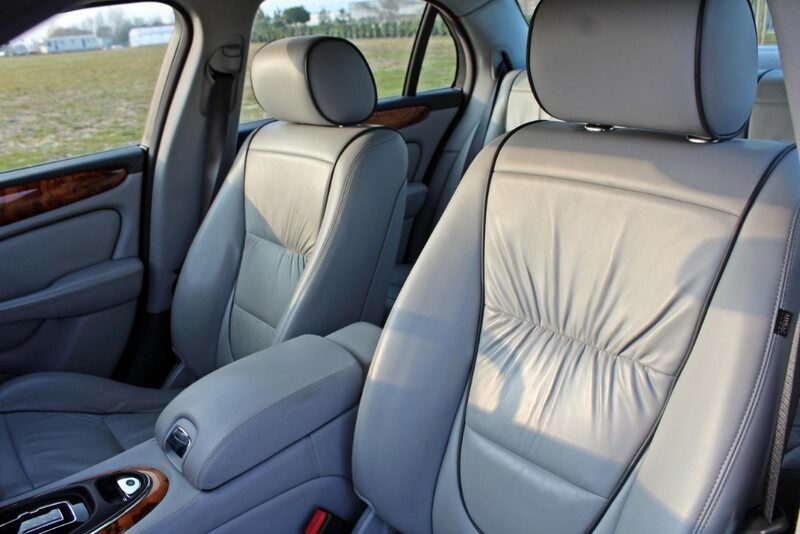 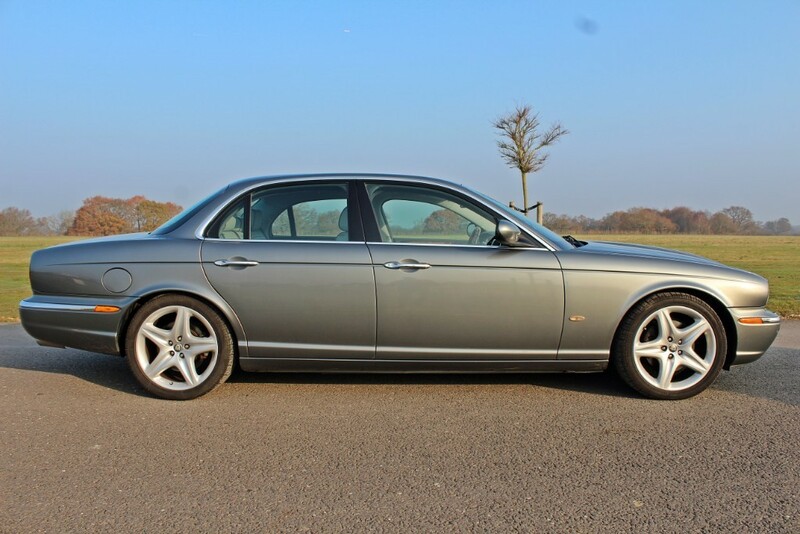 Cosmetically the car is in great order and looks fabulous sitting on 19" Custom alloys and finished in Quartz Grey with Dove Grey Leather. 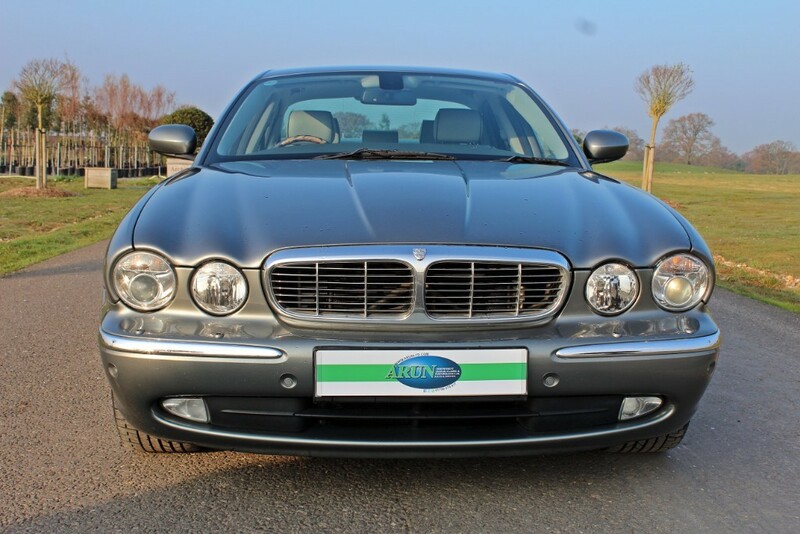 Specification levels are high, being a Sovereign, and includes Xenon Headlamps, Navigation, Premium Sound, Rouched Leather and much more. 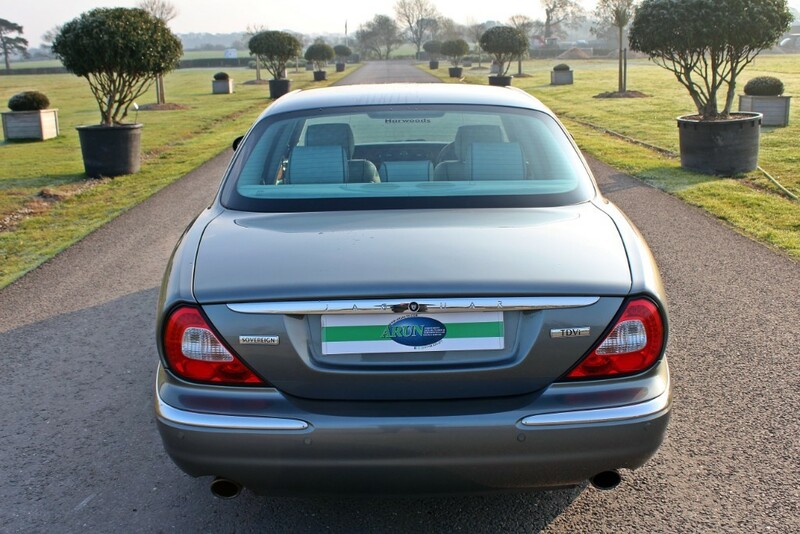 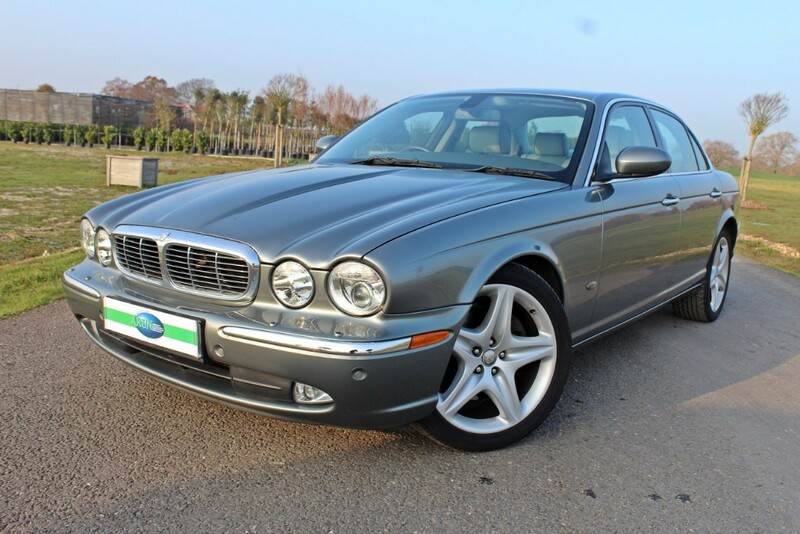 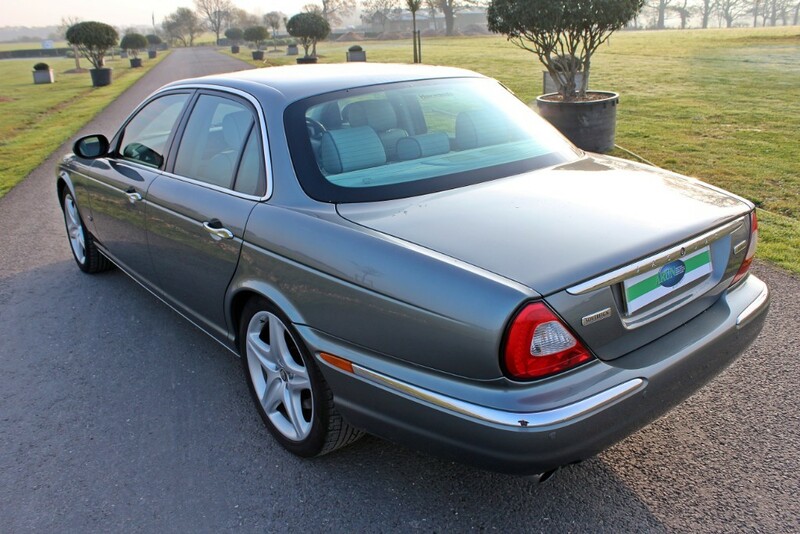 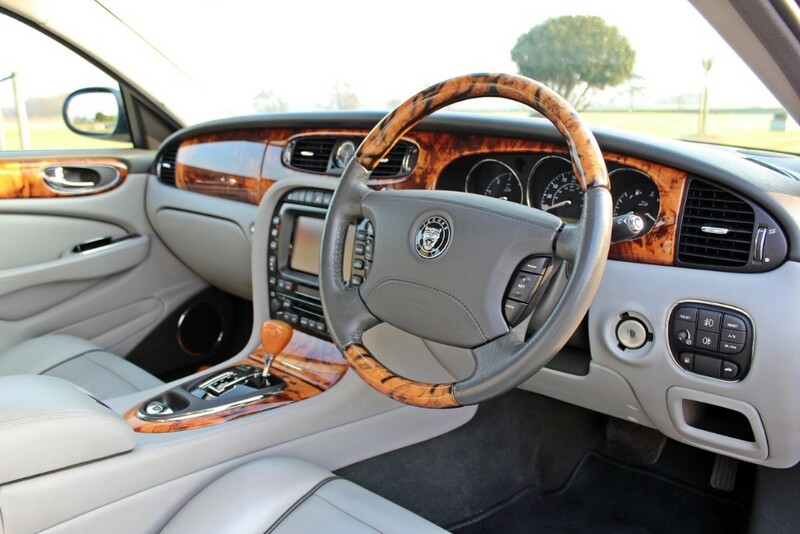 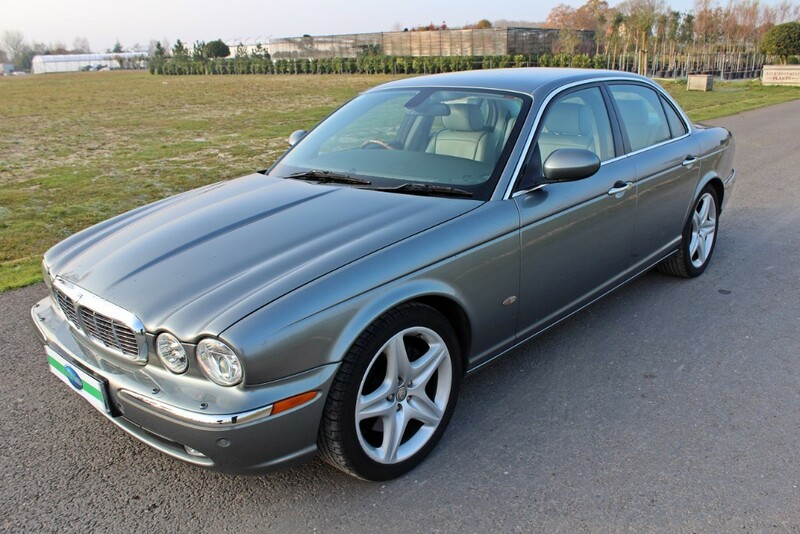 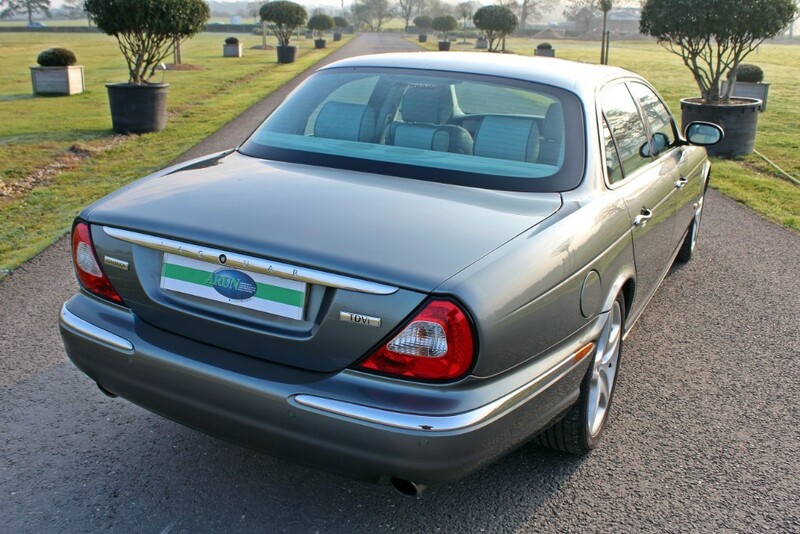 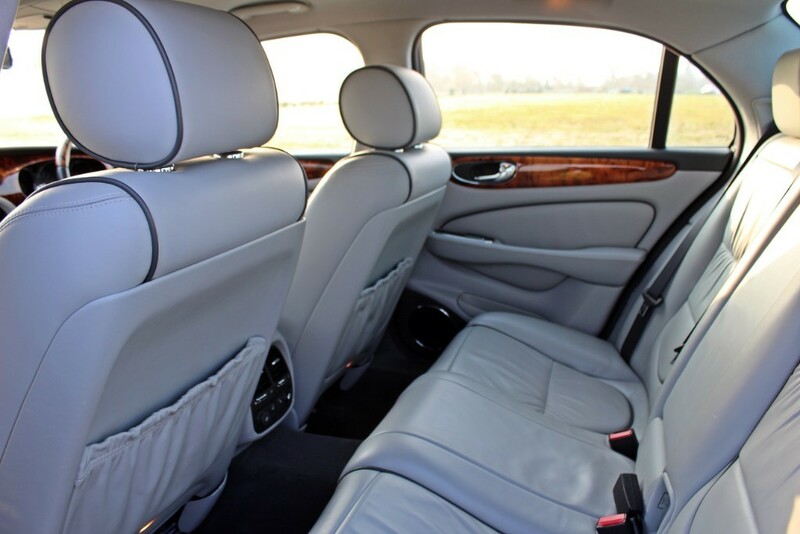 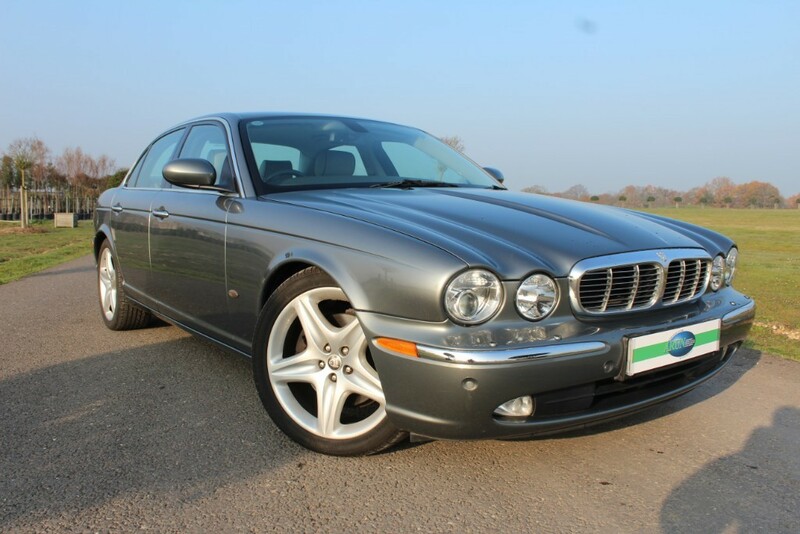 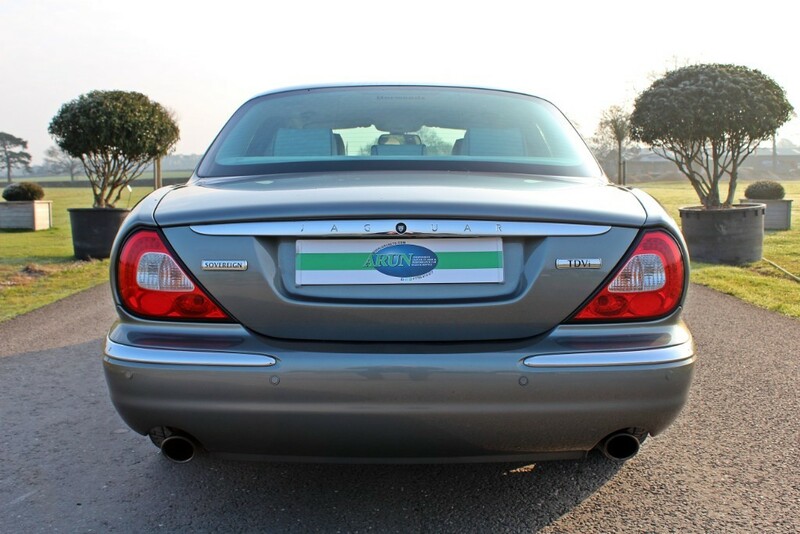 A low mileage, well maintained top of the range Jaguar saloon for used hatchback money!